Cairo hosted a seminar for nuclear plant suppliers and contractors. In early July, Egypt’s Nuclear Power Plants Authority (NPPA), ASE (Rosatom Engineering Division), and the Egyptian National Localization Committee organized a seminar for potential suppliers and contractors of the El-Dabaa project. Experts from ASE, which acts as a general contractor for the country’s first nuclear power plant, spoke about the project’s local content, procurement and quality control procedures and construction strategy and answered questions of Egyptian companies. 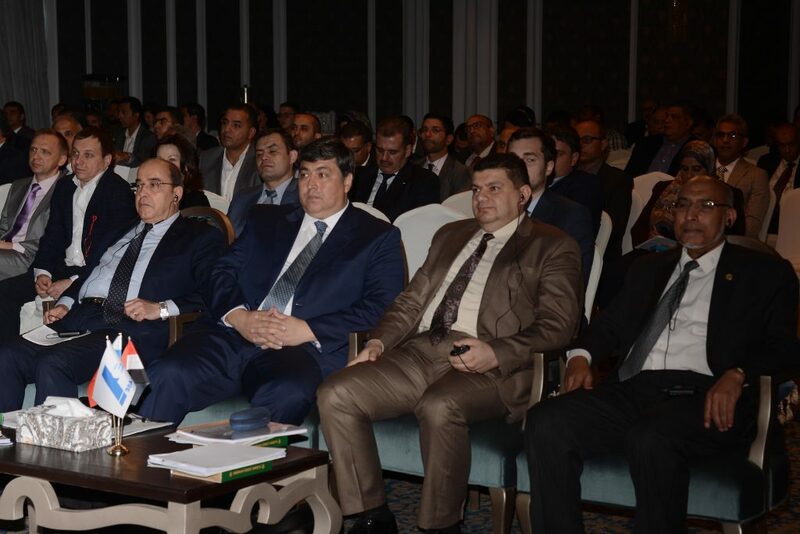 The seminar was attended by top officials from the NPPA, Ministry of Electricity and Renewable Energy and Ministry of Military Production of Egypt. “Egyptian companies are interested in the nuclear power plant construction project. According to the plans, at least 20% of machinery and services for the first unit of the nuclear power plant will be procured locally. The share of local content in subsequent units will increase,” Dr. Amgad Alwakeel, Head of Egypt’s Nuclear Power Plants Authority said. According to him, dozens of Egyptian companies will receive construction, logistic and procurement orders. Partnerships with local contractors are a key principle of Rosatom’s business, ASE Vice President Grigoriy Sosnin said. “The seminar gave us an opportunity to provide detailed information to every party interested in the project and acquire potential partners, mostly construction material suppliers and service providers so far,” Grigoriy Sosnin explained. 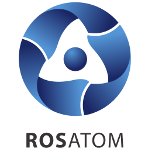 In-depth negotiations with Egyptian companies will be held at the Rosatom suppliers’ forum in Cairo this autumn.